Watching the events unfold all across America these past few weeks and especially in Ferguson, Missouri and in New York City over the death of Eric Garner I have to wonder what the civil rights movement leader Dr Martin Luther King, Jr. would have said about it. I think he would be appalled by the actions of so many, who claim to be seeking “justice” by burning down the towns and looting businesses, all the while professing moral outrage at what they perceive as rampant white racism. He would feel remorse for the millions who choose to remain ignorant of the history, language, and culture. He would wonder why so many abandon their responsibilities to their children and why they so blatantly disrespect law and order. He would anguish at why so many black men end up in prison. Yes I do not think he would be on the side of the race-baiters like Jesse Jackson or Al Sharpton or the multitudes of other would be black race promoters like Louis Farrakhan. 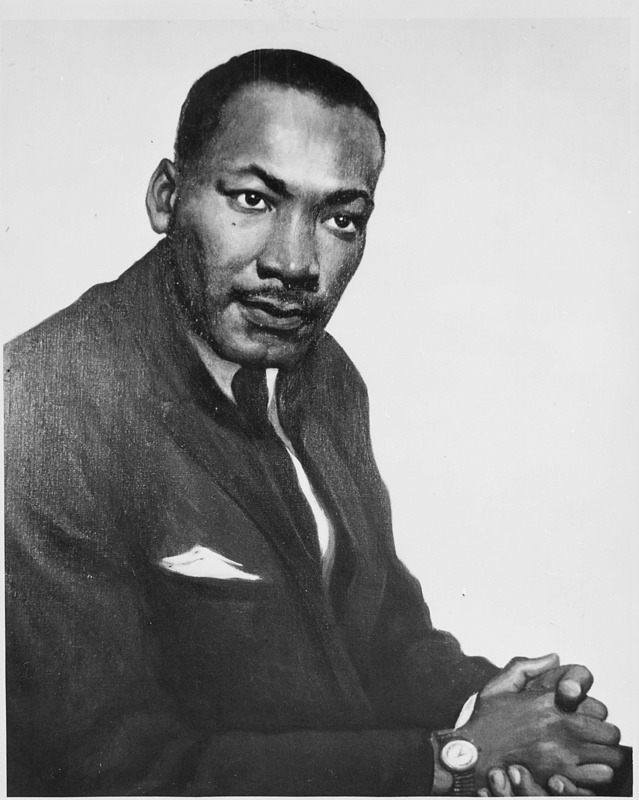 King fought peacefully for equality. What has evolved from that movement however I do not believe King could have possibly imagined and would have him questioning his own race’s actions not those of other Americans. What is true is that no living person in America today has personally suffered from American slavery nor has anyone perpetrated it. The American Civil War ended 149 years ago and with it slavery. Time to move on. No more apologies nor reparations should be necessary. 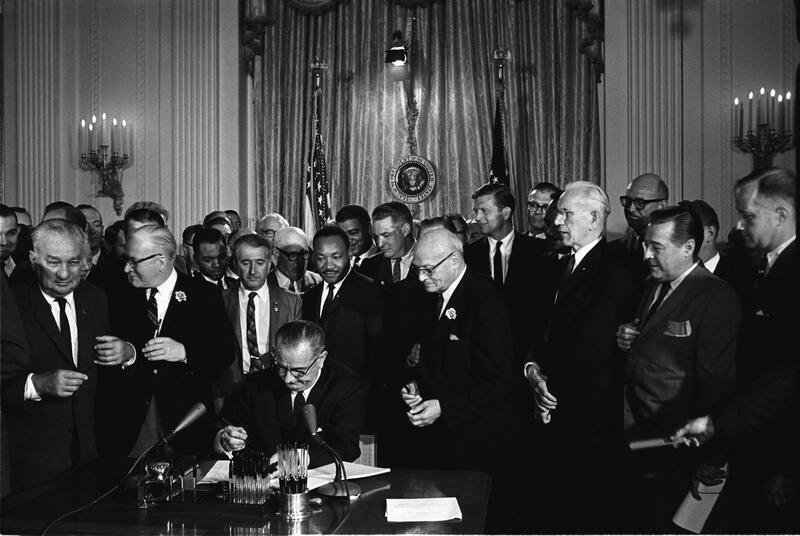 The Civil Rights Act occurred 50 years ago. Blacks have the same rights as any other race in America. What purpose does it serve the black community of picking at the ugly scab of racism in America and perpetually claiming victim status? Why are we still talking about race relations and having riots in the 21st century? First off the black race must accept that it is the master of their own destiny and remove the comfortable shackles of “victimhood”. They must recognize they are ultimately responsible for their own advancement, education and choices in their lives regardless of the circumstances of their birth. They must recognize they and they alone can reap the benefits or suffer the consequences of their life choices just like every other race of people who live here in America. Those choices of who they associate with; what music they listen to; what movies/TV/internet sites they watch; what level of love and commitment to their spouses and children they have; their choices to stay in school; and what respect and love they have for their God, as well as for law and order of society have a profound impact on the black community. When the black race can accept that they are not “owed” anything from anyone other than perhaps their love and need not be treated any differently than any other race, then they can begin to move forward and join the American culture. The “entitlement/victim” mentality that permeates their culture is only destructive to them. They are in essence their own worst enemies, allowing themselves to be “enslaved” by their own false beliefs and perceptions. Like what Rodney King once said years ago ” Can we all just get along?” ….The answer begins with self-esteem. By JJPaladin in History, Politics/Government/Law on December 8, 2014 .
hey as a black male I agree totally.. the VICTIM card is used far to much in our communities..
please read my blog I just started.. I’m hoping to open up some minds, and create intellectual dialog..